We are clearly biased because we at ShopDrop run this Sachin & Babi sale, but given the merchandise and pricing, it’s really difficult to beat this one in terms of how amazing the sale is. There are samples that go for $40 for short skirts and tops, $75 for gowns and jackets. Stock items are pricier but still a great deal for items that retail at $455 and up. At the sale, stock items range from $60 for earrings to $100 for separates, $200 for cocktail dresses and $300 for evening gowns. On Instagram we did our first ever styling try-on videos for looks and received a ton of positive and encouraging feedback! Make sure you are following us on Instagram so you don’t miss more events. 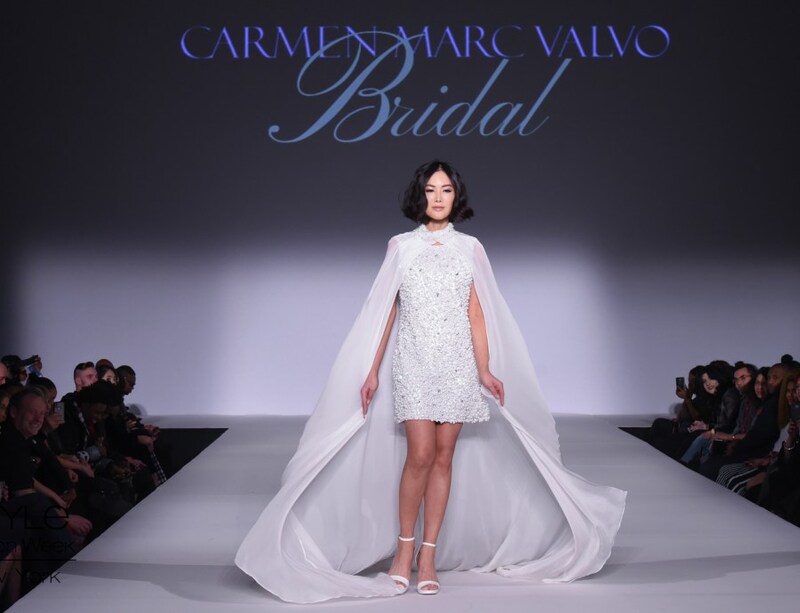 Most of the sample sale is on the fancier side – if you’re looking for evening gowns or to outdo the bride at a friends wedding, make sure to check this one out!